Description WAS $20,995, $300 below NADA Retail!, FUEL EFFICIENT 30 MPG Hwy/24 MPG City! CARFAX 1-Owner, Hubler Q Certified, Superb Condition, LOW MILES - 16,612! Heated Seats, Dual Zone A/C, CD Player, Brake Actuated Limited Slip Differential CLICK NOW! Back-Up Camera, Satellite Radio, iPod/MP3 Input, Bluetooth, CD Player, Dual Zone A/C, Brake Actuated Limited Slip Differential, Cross-Traffic Alert, Blind Spot Monitor. Rear Spoiler, MP3 Player, All Wheel Drive, Aluminum Wheels, Privacy Glass. SV ALL-WEATHER PACKAGE Remote Engine Start System, intelligent climate control, Heated Leather Wrapped Steering Wheel, Leather-Wrapped Shift Knob, Fog Lights (X01), Quick Comfort Heated Front Bucket Seats, Heated Outside Mirrors. Nissan SV with Magnetic Black exterior and Charcoal interior features a 4 Cylinder Engine with 141 HP at 6000 RPM*. Serviced here, Non-Smoker vehicle. Edmunds.com explains "It has good maneuverability in traffic and tight quarters due to its smaller-than-Rogue size.". Great Gas Mileage: 30 MPG Hwy. Reduced from $20,995. 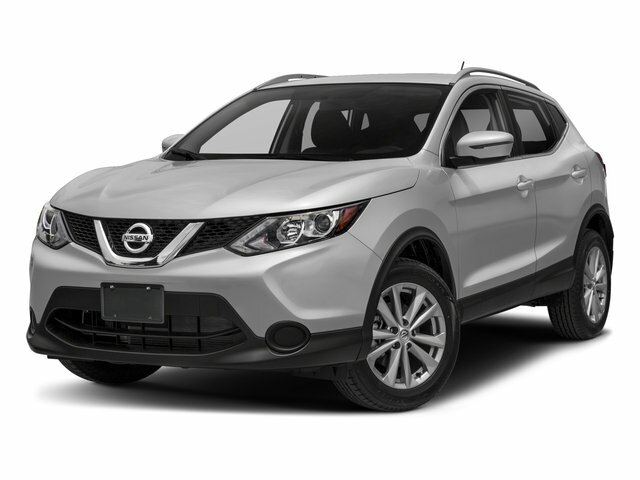 This Rogue Sport is priced $300 below NADA Retail.